Hypoallergenic Mattifying Under Makeup Base with its smooth, gel consistency softens and thoroughly mattifies the skin preparing it for long-lasting, flawless makeup. Moreover, the product's special formula gives the effect of evening out minor wrinkles, giving the soft and velvety feel to your skin. It absorbs the excess of sebum without drying out the skin. 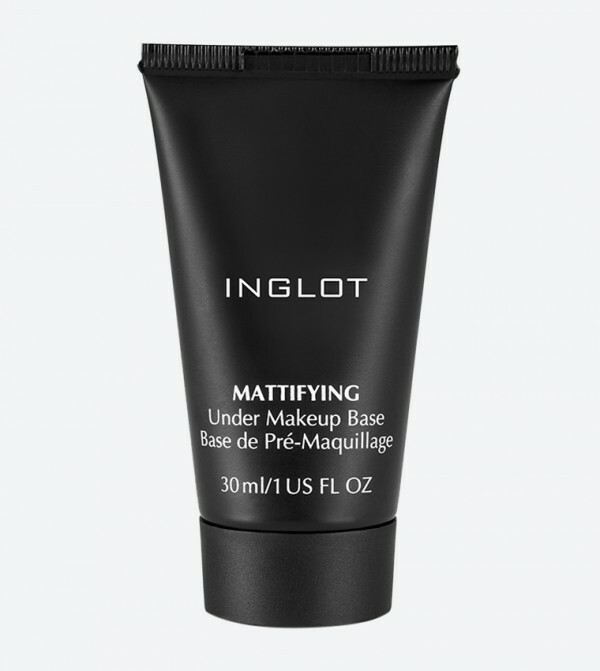 Use with any Inglot foundation, powder or concealer, as well as individually. Does not clog pores. 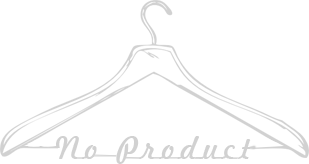 Suitable for every skin type and for men.